Jim Foley heads up the Braintree, MA office for the national security system company ASI (Access Systems Integration). 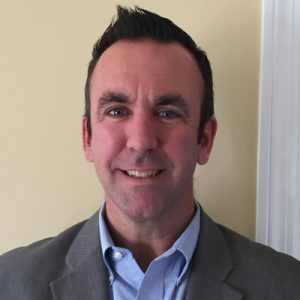 As such, Jim is very active in a number of safety-related organizations, including Boston IAHSS (International Association for Healthcare Security and Safety), and MA and RI ASIS (American Society of Industrial Security). He is interested in meeting with virtually any vertical market. He presently has clients in healthcare, bio-pharma, museums, property management, municipal departments and schools, universities and commercial businesses. A Boston native, Jim lives in Blackstone, MA with his wife and daughter. In his spare time, he enjoys running and has completed four marathons (Boston twice). He achieved his personal best time ever at the Boston Marathon 100th!